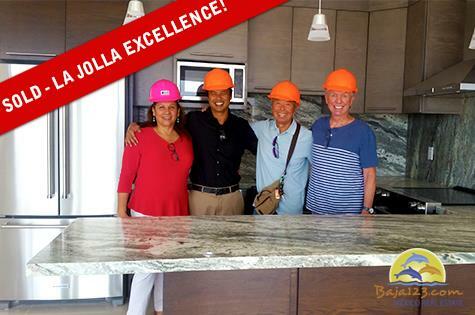 Another Happy Buyer at La Jolla Excellence! 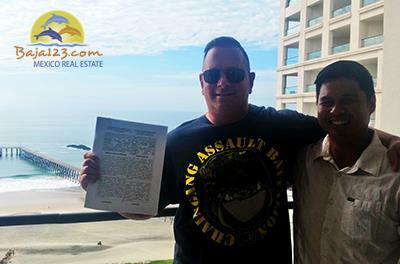 Another Happy Buyer at the Rosarito Beach Condo-Hotel! We have had the opportunity to stay in our condo the past few weekends and we love it! 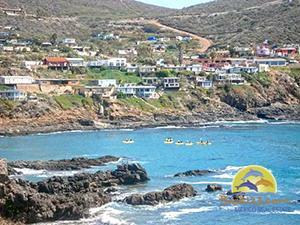 From the friendly people to the amazing views, Calafia is truly a place we can call home. Kenneth, we really appreciate what you do for us. Thank you so much. 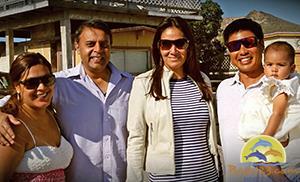 We are grateful and we are so happy we found you and now consider you our friend. You have always been good and honest with us. We appreciate it. Kenny was a fantastic guy, he did everything he could to negotiate the best deal from the Developer. 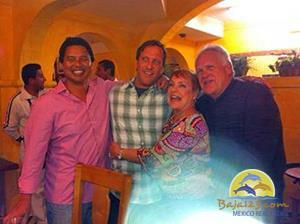 He did a wonderful job explaining to us how easy is to purchase property in Mexico. 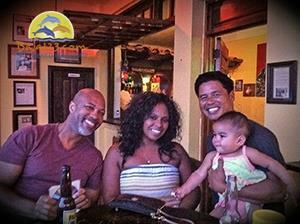 We have been here for 7 years and we love it. I want to thank you for connecting me with James and Kenny. 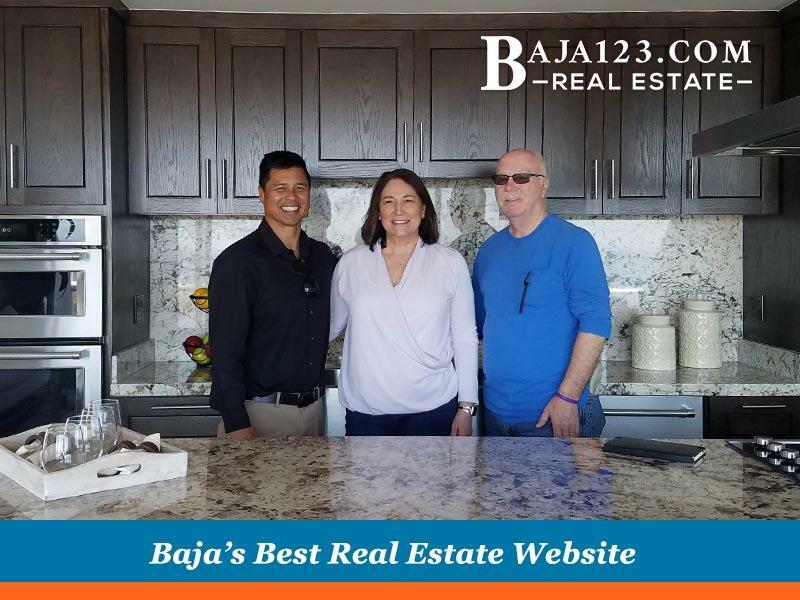 I feel very comfortable working with them to purchase a house in Ensenada as well as signing a listing contract to sell my current home in Ensenada. 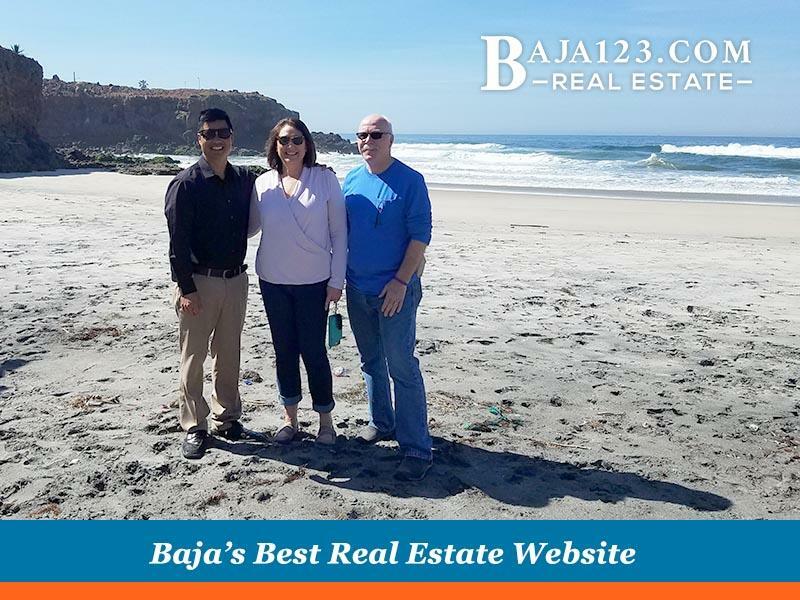 Kenneth helped us with our purchase in Rancho Descanso and we couldn't be happier with his knowledge and expertise. We moved from San Diego back in 2005 and have been living here since. What a great team! We want to make sure you know how much we appreciate all that you did to help us find the right home and to make the closing so smooth.